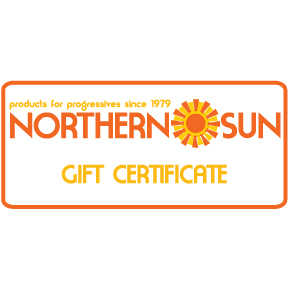 Gift certs are on our website or by phone. Call us or mail in your order to redeem them. FROM: will be the Billing Address First Name. TO: will be the Shipping Address First Name. enter that info in the Gift Note box located on the final checkout page. Gift certs are sent to the Shipping Address.